Here at Microform we specialise in commercial file scanning, and our services have been used by a range of international businesses, healthcare organisations, and educational and legal institutions. From microfiche through to A0 and other large format files, we have decades of file scanning experience and have a multitude of bespoke file scanning services on offer. Once that a client has undergone a consultation with one of our team, we send our dedicated, marked, and tracked vans to pick up the files from anywhere in the UK. Upon arrival at the client’s location, each and every file is then checked against a roster and placed within our secure vehicles. Once that the van reaches Microform, the files are once more checked against a roster and prepared for scanning. During the scanning process each file is double checked for both quality and order. The digital images are then converted into the specified formats and made ready for delivery and checks by the client. Once that approval has been made, the original files are then returned to the client or destroyed and recycled at our secure on-site facilities. 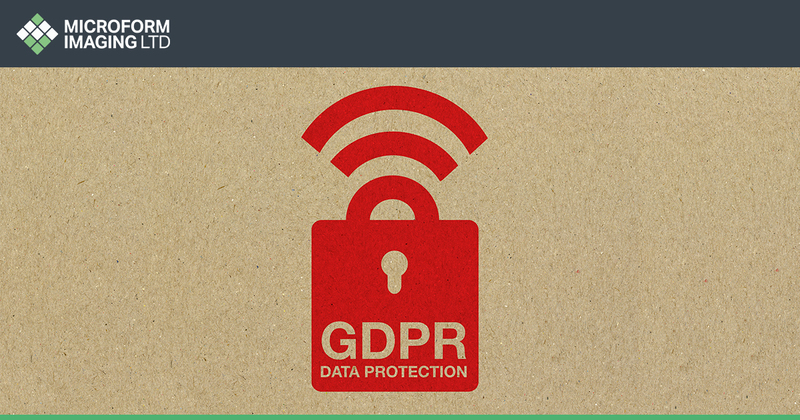 Now more than ever, businesses and other organisations are looking to improve their services, internal filing systems, security, and environmental impacts. By converting files and documents to digital form, all four of these benefits are instantly achieved. Whether for public, internal, or customer use, we organise and place files onto bespoke document management software that is discussed and approved by the client before integration. From here, clients have almost instant access to any single document, during any time of the day, and this can be organised so that with the correct login details, an unlimited amount of approved users can access them. 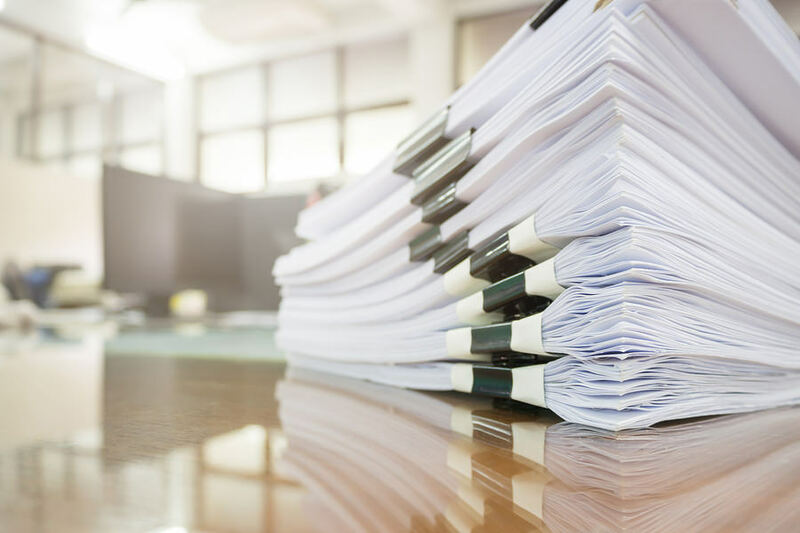 Thanks to our quality file scanning services, businesses and institutions throughout the country are able to instantly access files and documents – helping them to improve workflow, increase office space, cut paper use, and save money. What kind of files do we scan? Here at Microform, we have over 50 years’ experience in the microform and scanning industry, making us one of the most established and trusted imaging companies in the UK. Handling a variety of files from a great range of businesses, we handle a vast array of sensitive, private, and rare documents. As our services are fully bespoke, this means that all of our services are tailored and focused around our clients and their documents. 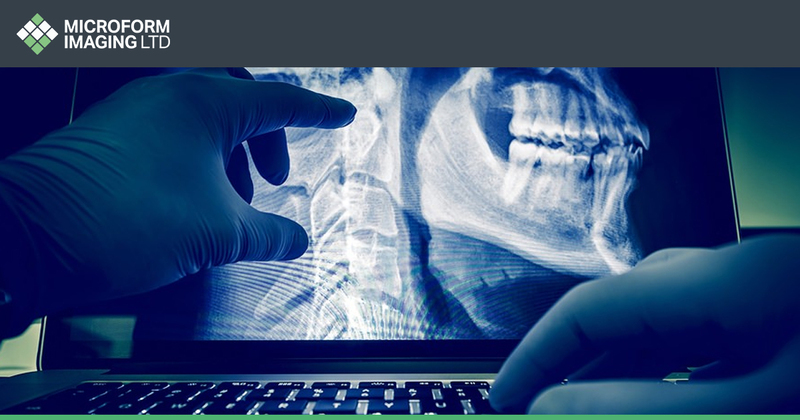 Using a range of high security facilities and technologies, we prioritise the health and wellbeing of all documents within our care – converting them to highly readable, quality images. Additionally, we also offer a unique destruction and recycling service for any client that does not wish to retain their original documents. Unless the files happen to be particularly rare or noteworthy, we often find that companies prefer us to dispose of their original documents once the scanning process is complete. This enables greater security benefits, as well as the ability to maintain the integrity and preservation of original information. Once files have been successfully scanned, and the digital creations have been delivered to the client, we then transport the originals to our highly secure shredding, compacting and recycling facilities. I have confidential files that need scanning, can Microform help? Yes, we work with an array of businesses and organisations that work with both private and confidential files, which means that much of the work that passes through our facilities remain bound by confidentiality agreements. Can my files undergo an OCR scan? Yes, any typed files may undergo Optical Character Recognition (OCR) scans so that they can be identified by keywords, file names, page numbers, and authors. Is Microform insured for liability? Yes, we are insured for Employers Liability Insurance of £10 million, public/product liability insurance of £2 million and Professional Indemnity Liability of £1 million, which can be amended upon request. We also adhere to a range of British Standards and accreditations to ensure all processes at Microform are in line with best practice. For more information on any of our services, from scanning to destruction, call us on 01924 825 700, or check out our contact page.